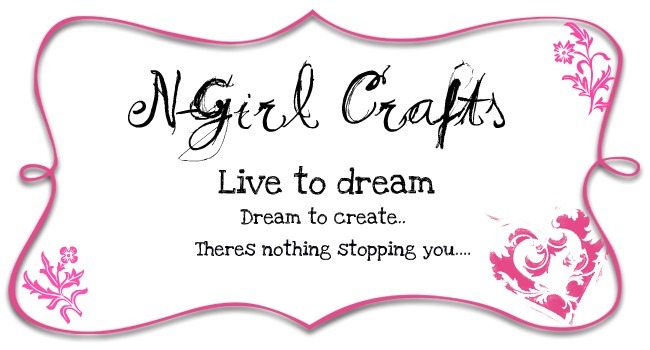 Live to dream dream to create theres nothing stopping you: More duct tape purses! These are really pretty! The bows are amazing!! !